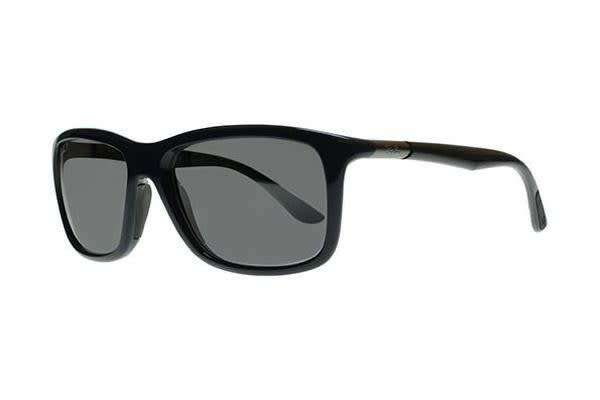 RAY-BAN RB8352 57mm is a Female and Male frame. 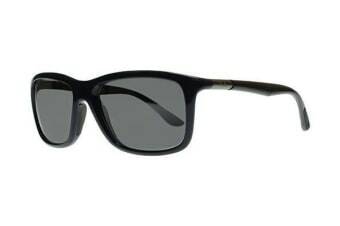 The shape is Square with a Full Rim frame made of Acetate. Features include 12 month warranty. The lenses offer sunglare reduction and UV protection.